1 - Introduction & presentation Start time : 0min.0s. 2 - Case in box n°1: Severe tortuous RCA and calcified LAD Start time : 2min.47s. 3 - Case in box n°2: Functional LAD CTO Start time : 28min.50s. 4 - Case in box n°3: Complex PCI made easy by physiology Start time : 54min.7s. 5 - Conclusion & take home message Start time : 83min.15s. 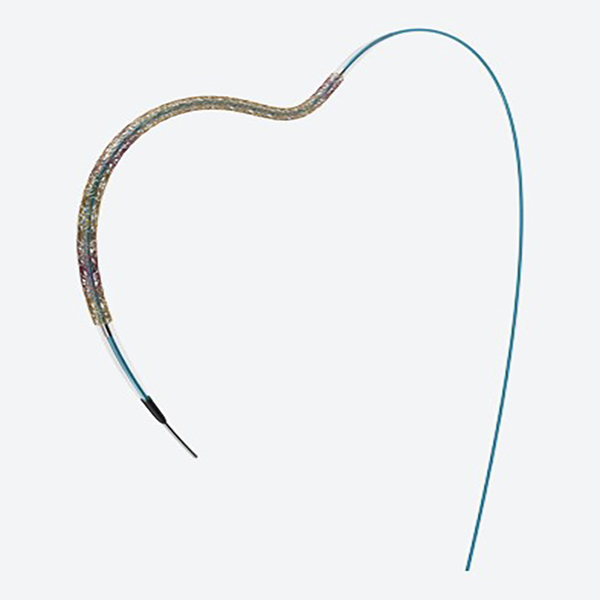 Complex PCI procedures are part of the daily challenges interventional cardiologists face in their clinical practice. This live session is dedicated to complex cases where experts will share insights on techniques and strategies for optimal clinical results and will discuss their choice of DES in the treatment of contemporary Coronary Artery Disease. 4C 2019 : Le calcaire, c'est mon affaire !